The air you breathe on a daily basis can have a significant impact on your health and overall quality of life. 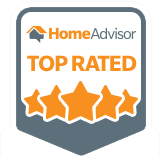 At RAI Home Inspections, we offer indoor air quality testing for home and business owners across the state of Georgia. Poor air quality has been linked to a variety of ailments, from headaches to fatigue to sinus problems. Polluted indoor air can also trigger allergy attacks and the uncomfortable symptoms that come along with them. 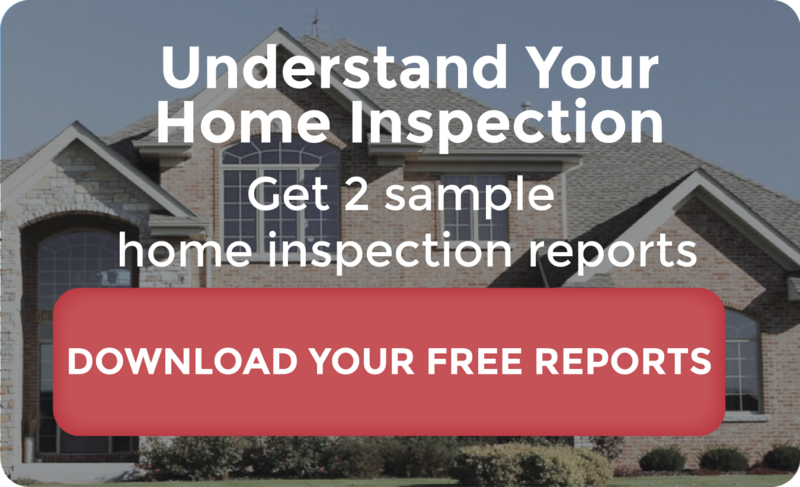 If you’re serious about maintaining a healthy home or workplace environment, count on RAI Home Inspections for effective air quality testing and solutions. 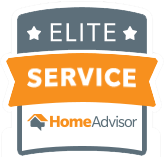 Upon your request, we will conduct a thorough evaluation of your home or business to determine how your air quality fares. And if we do uncover a problem, we’ll be happy to offer suggestions on how to improve the state of your air. Studies have show that up to 90% of an American’s day is spent indoors with about 60% of that time being spent within the home. It is crucial to maintain a high quality of air in your home or workplace when it accounts for 60% or more of your lung’s intake. 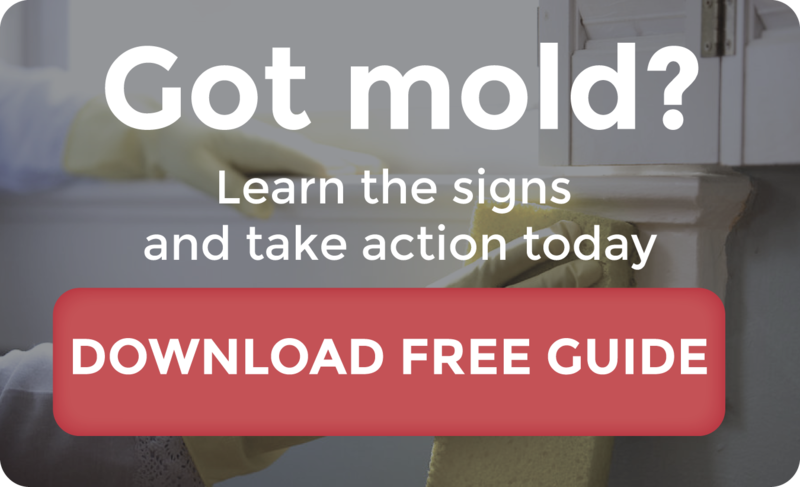 It is not uncommon to find traces of combustibles, radon, asbestos, organic materials, dust among other chemicals and hazards in your common air space. RAI not only possesses the ability to test your air for such threats, but also the expertise to analyze them and suggest a proper course of action. Our bodies naturally adjust and counteract the weight of the air around us, but our lungs feel the pressure. Ensuring the health and ease of your lungs will ultimately have a positive effect on your entire body and your standard of living. Having your indoor air quality tested is especially important in cases when persons living within the home or working within the building have pre-existing respiratory problems, as any air pollutants can exacerbate the risk of air related illness. 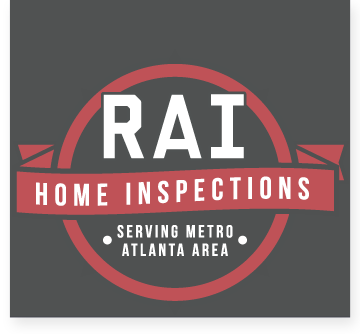 RAI Home Inspections proudly serves homes and businesses within the Athens, Conyers, Covington, Monroe, Greensboro, Madison, Lawrenceville, Marietta, McDonough, Atlanta and Metro Atlanta areas. It’s time to put health matters first. Schedule an appointment with us for air quality testing today.